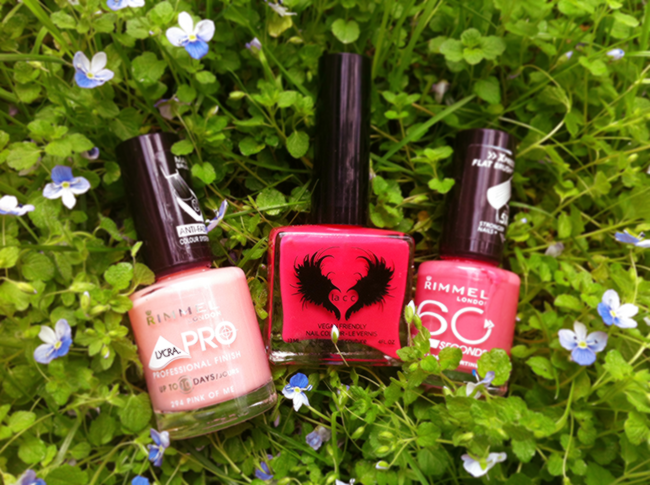 Nail polish colors for Summer! Hi there! 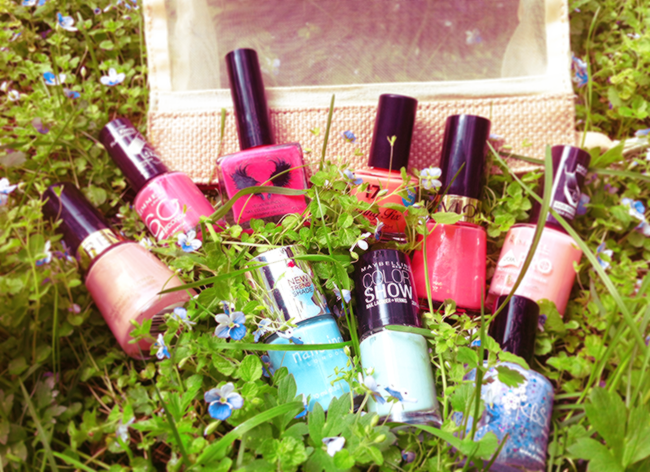 In the summer time I really like bright and pastel candy colors, the same with the nail polishes! Especially I adore blue and coral shades, and how perfect they look with the tanned skin! So here are my current favorites for the summer time! Beautiful colors!! love them all! I love the colors you picked out! I love corals in the summer! Also I find a great white polish makes you look tanner! I'm obsessed with nail polish lately! These colours are so cute I want them all! I really love blue and turquoise colours for spring and summer time. These are all so pretty! I'm pretty much obsessed with nail polish :) My favorites are the cool colors. I'm super into mint right now!